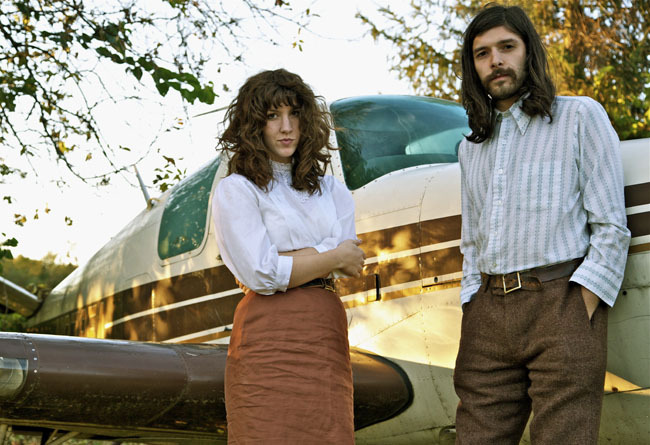 A Pessimist Is Never Disappointed: Download Fantastic Track From Widowspeak Here! Those cool kids at Captured Tracks have signed another great band. Widowspeak come on all Mazzy Star-meets-Cardigans here and it's a lovely, lovely thing that results from that mash-up. Download "Ballad of the Golden Hour" below.